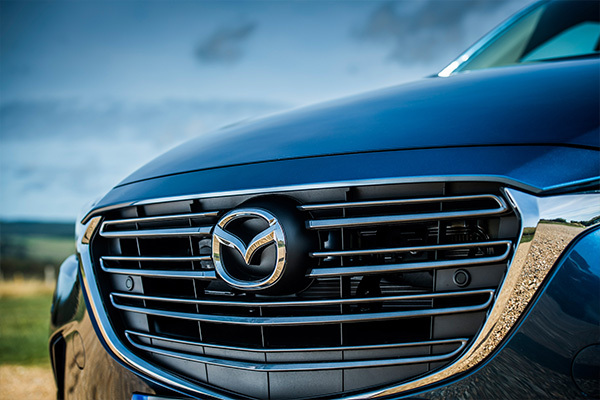 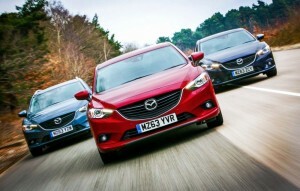 Mazda sees fleet sales accelerate 84 percent in the first nine months of the 2013/14 financial year . 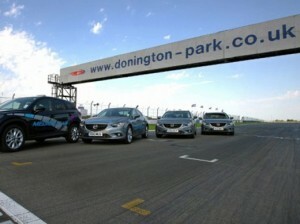 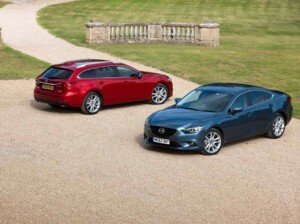 12,000 visitors expected to examine new Mazda6 and Mazda CX-5 at ‘The London Golf Show 2013’. 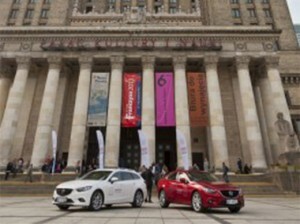 Mazda delivers in style at the 13th World Summit of Nobel Peace Prize Laureates in Warsaw . 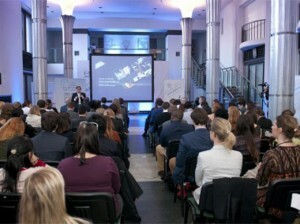 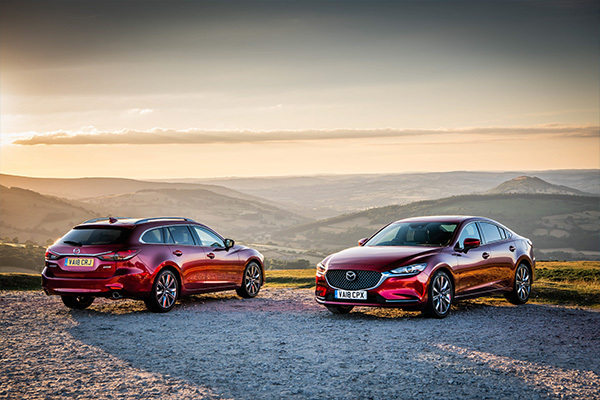 Mazda Europe to provide 50-strong fleet of Mazda6 and CX-5's at the World Summit of Nobel Peace Prize Laureates. 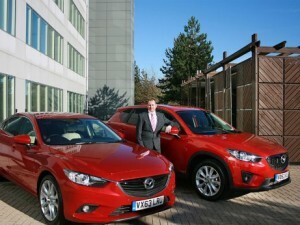 Mazda has further increased the fleet appeal of its CX-5 range with the addition of a new low emission model. 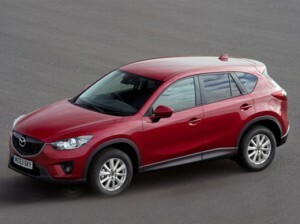 Reacting to customer feedback, Mazda is introducing two new models to the Mazda CX-5 compact SUV line-up . 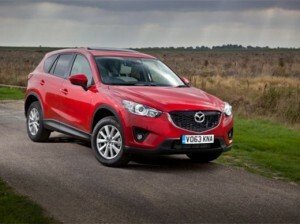 Mazda CX-5 range becomes even better value for money thanks to a residual value increase . 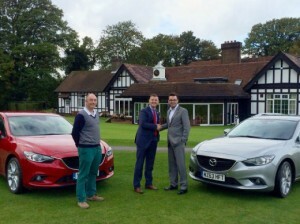 Mazda announces it has been named the official vehicle sponsor of Donington Park circuit for a fifth year running..
Mazda UK named ‘Official Vehicle Partner’ of golf's Travis Perkins plc Senior Masters.